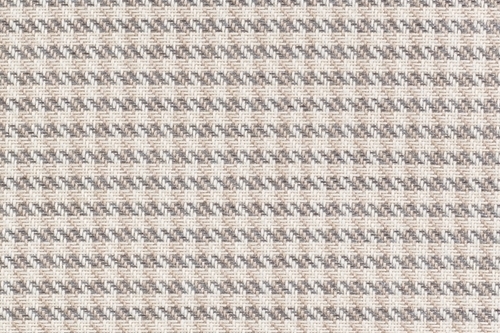 Unleash your imagination! 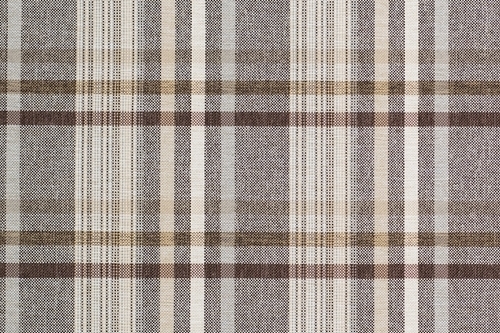 Especially for you we have prepared collection of decorative fabrics, for variety of patterns, colors and textures. 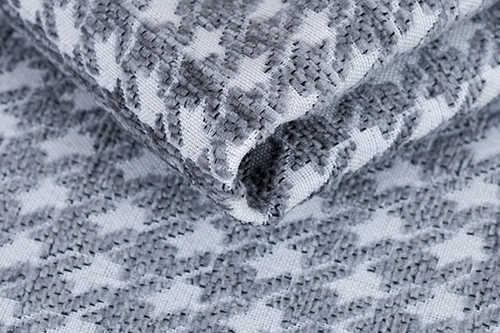 By combining these materials with fabrics smooth, you can easily create a unique and extremely coherent arrangement of the interior. 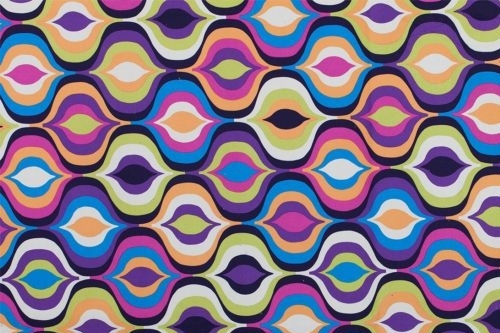 On offer will find both - bold, strong colors and pastel shades with original prints. 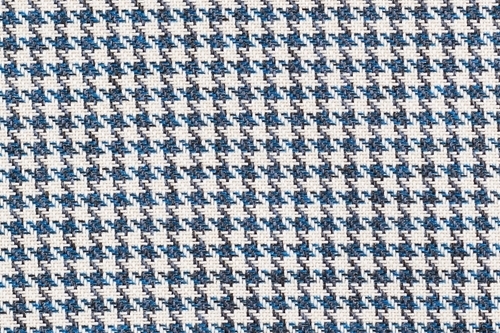 Certainly, each fabric will become an inspiration for you to explore the best solutions decorating, and the excellent quality make our materials will be with you for a long time. 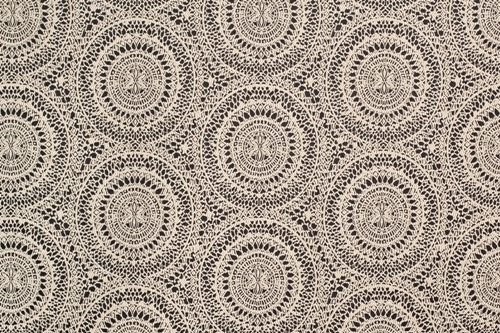 Nice in touch fabric with the original model, which refers to the peacock's eyes. 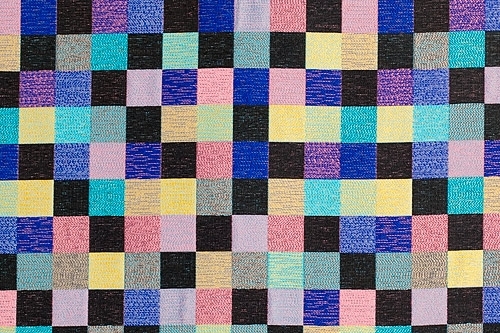 It is characterized by vibrant colors. 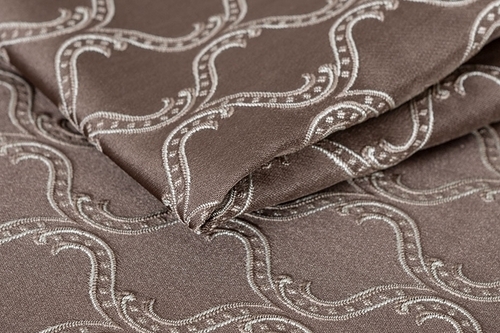 It is the perfect choice for cushions and accessories for furniture. 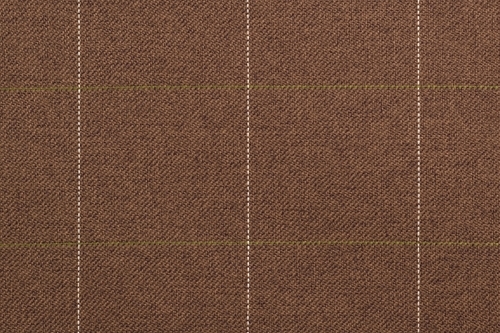 It may be blended with the fabric Avila. 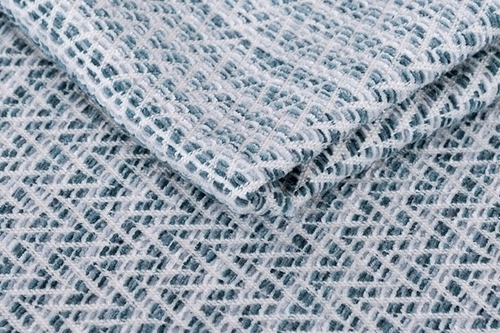 Resistant to damage, certified antibacterial EKOTEKS. 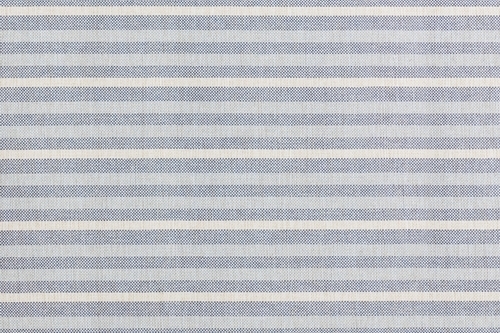 Fabric is subject to individual valuation. 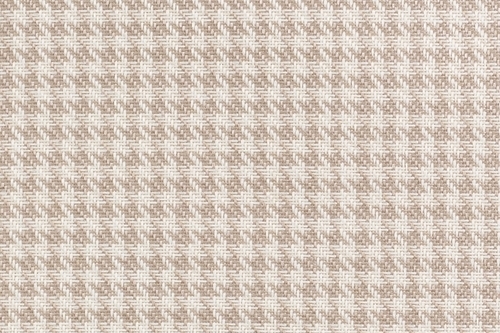 Like Ateny, Barcelona is a decorative material. 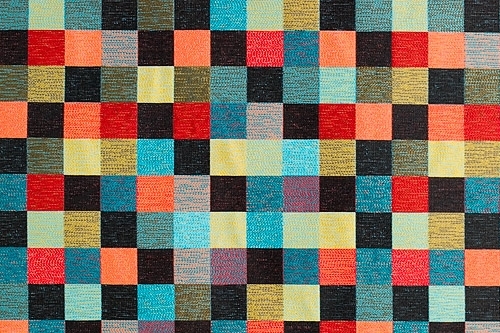 The innovative design and vivid color palette are the advantages that characterize the collection below. 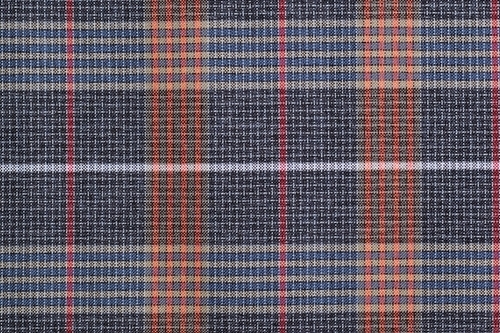 Fabric available in two recitals. 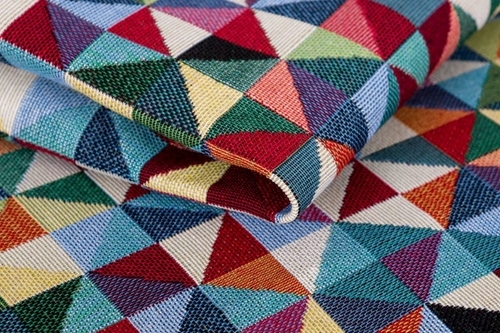 A finer works as a material for cushions, while the larger grid can be successfully used for chairs, armchairs and sofas. 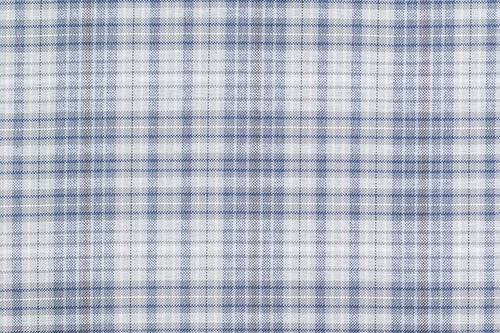 The manufacturer does not recommend its laundry and ironing. 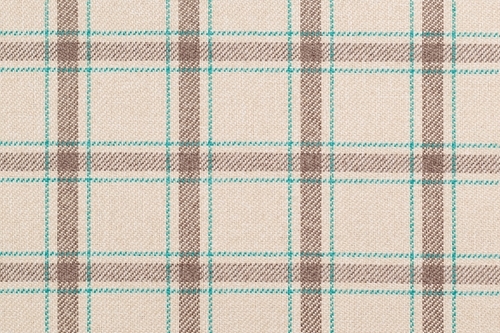 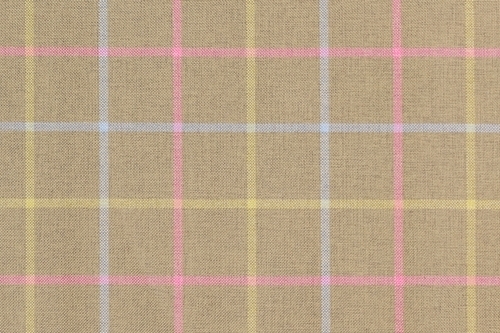 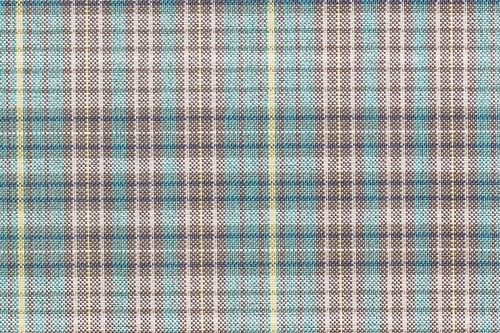 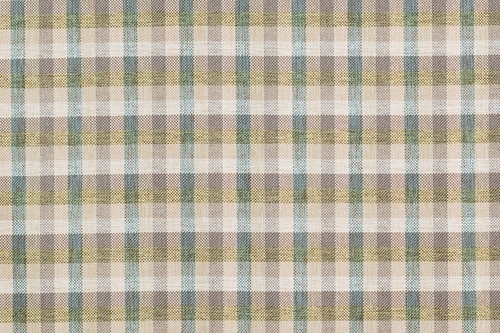 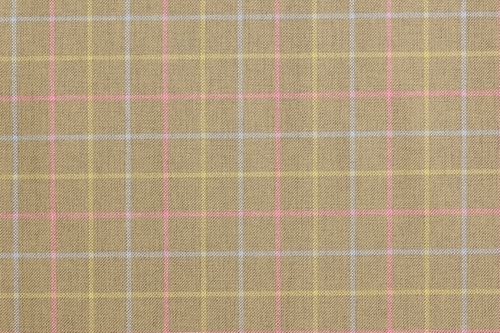 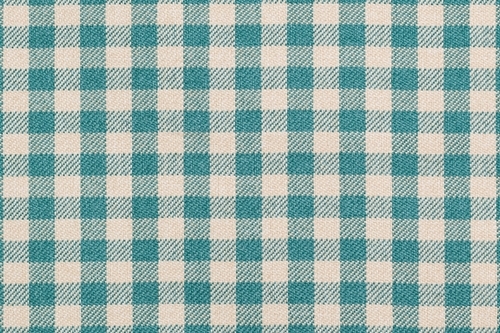 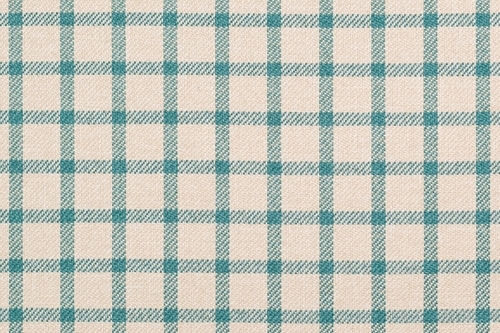 Coordinates for this fabric is Casablanca. 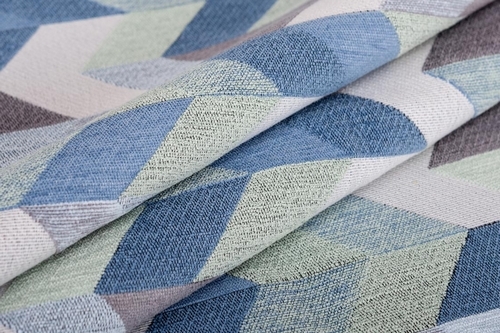 A beautiful collection consisting of two unique designs, offered in pastel shades. 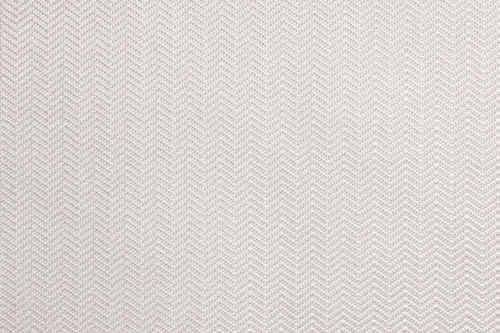 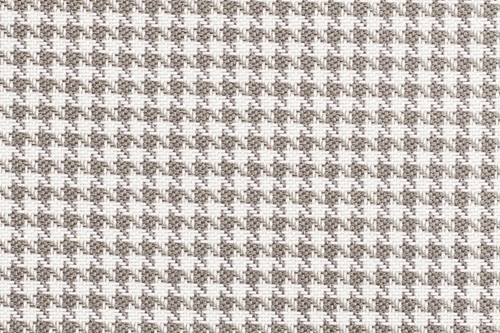 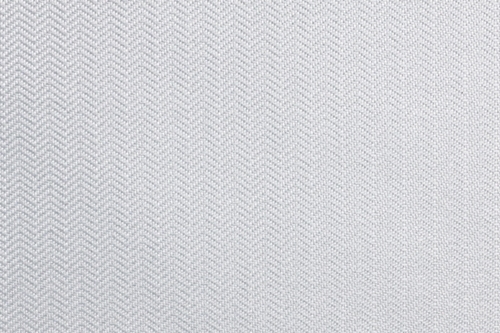 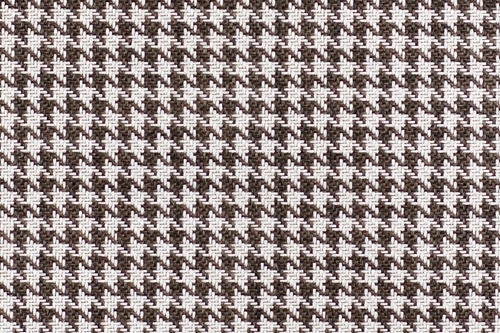 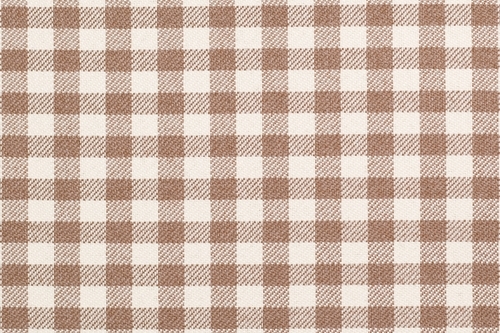 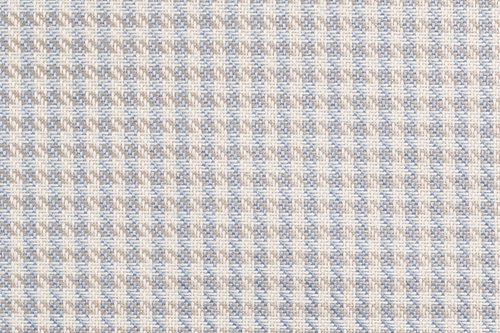 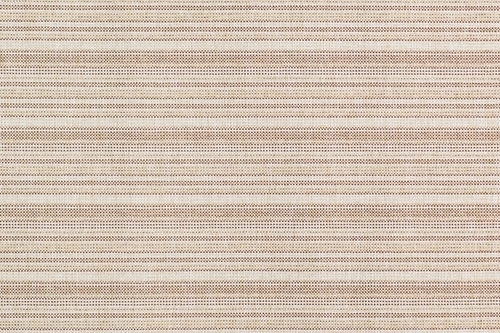 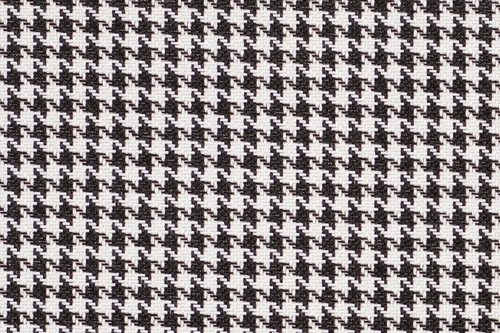 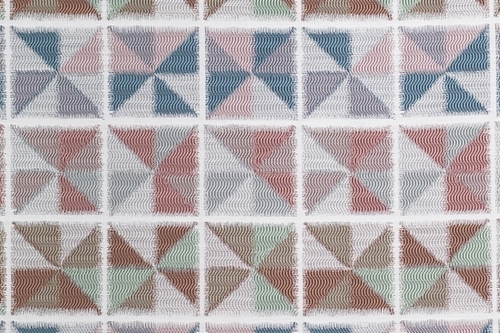 Galahad is a decorative fabric with a embroidered white houndstooth structure. 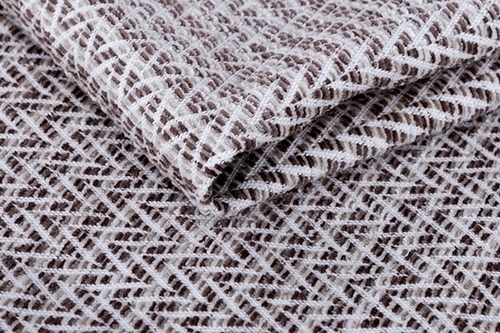 The material it is extremely cozy and will be successfully used as padding cushions, poufs and armchairs. 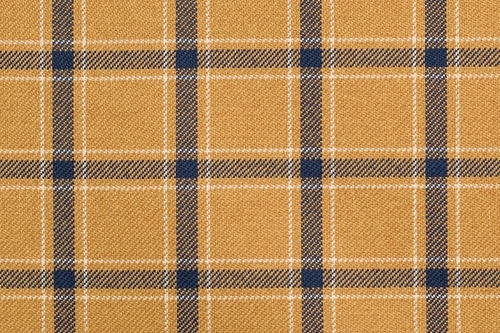 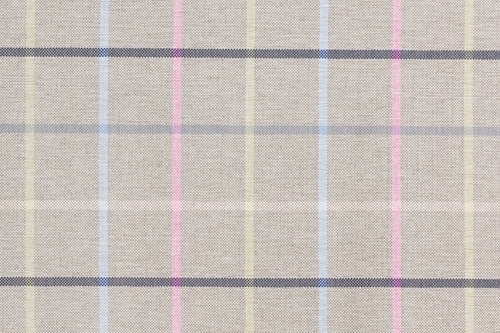 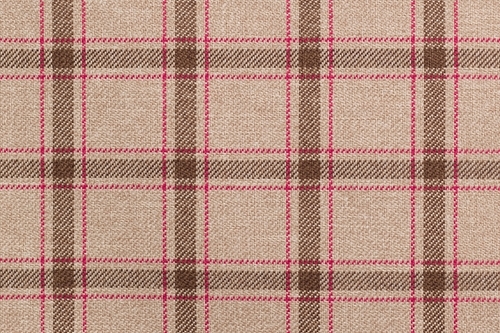 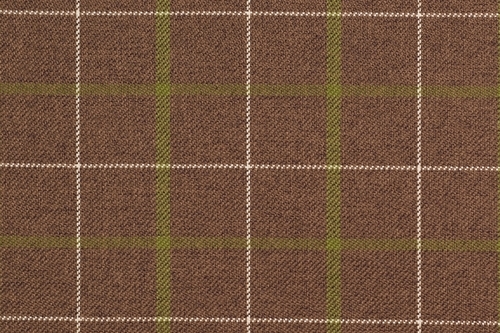 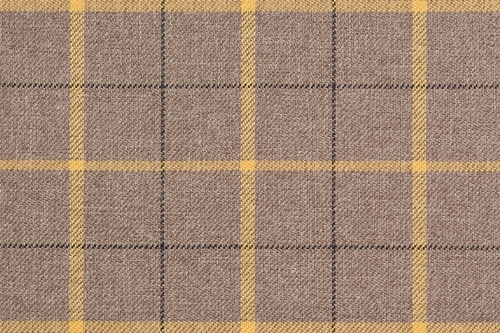 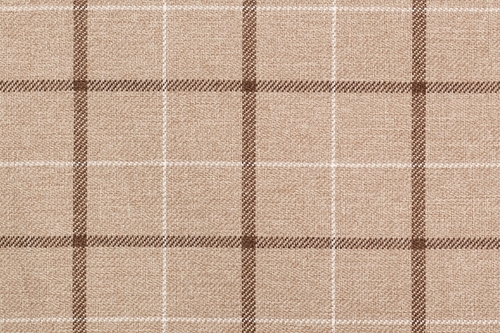 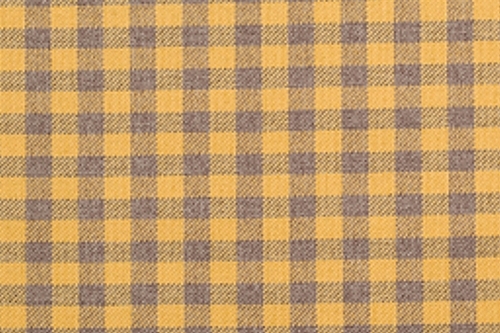 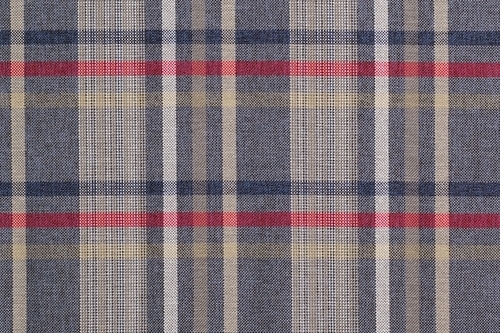 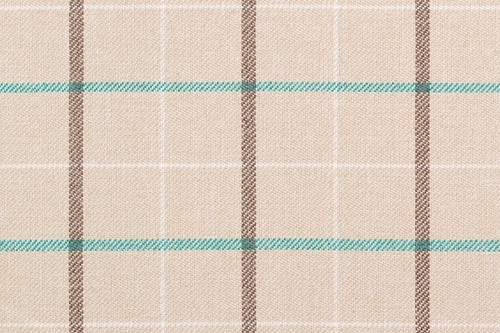 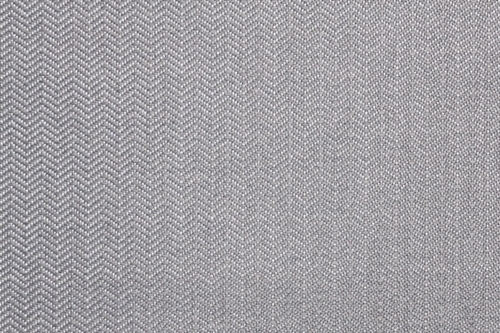 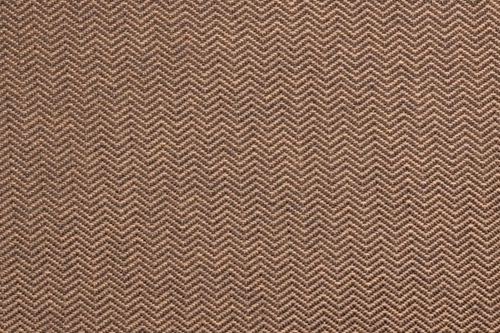 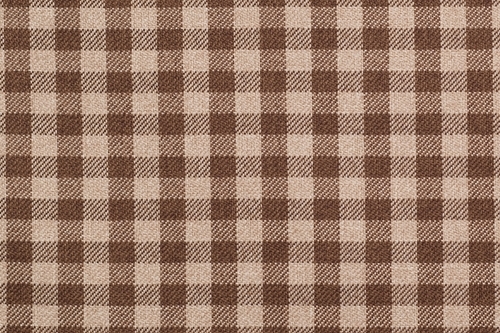 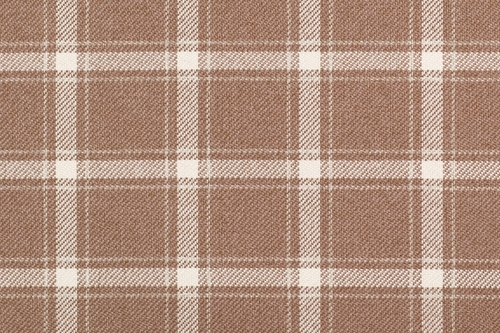 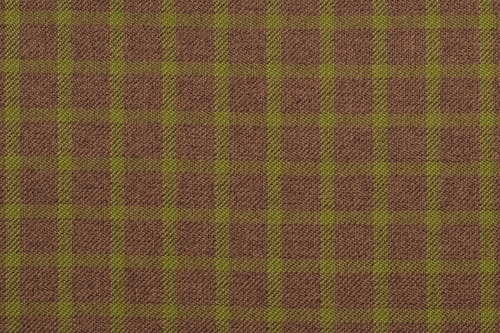 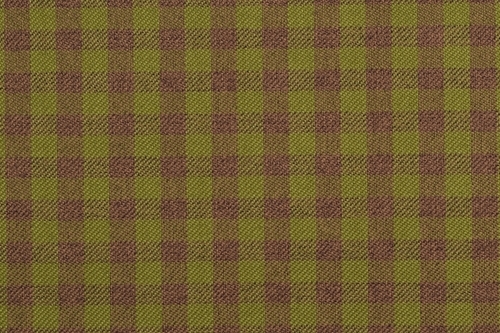 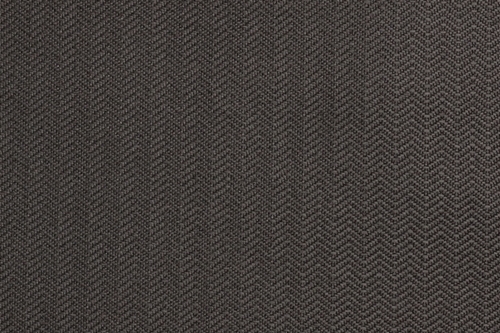 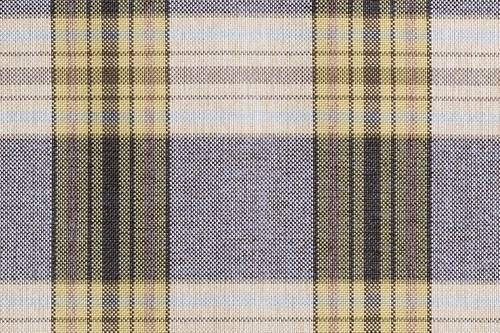 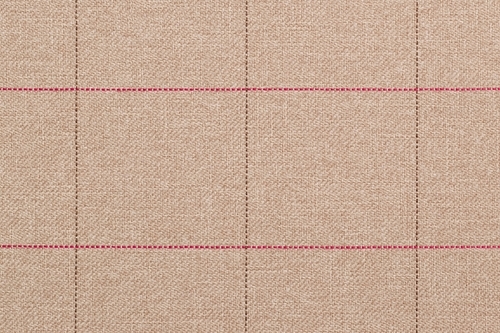 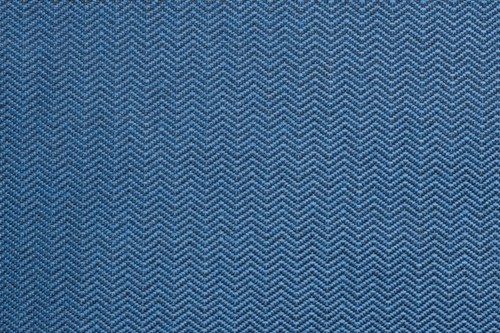 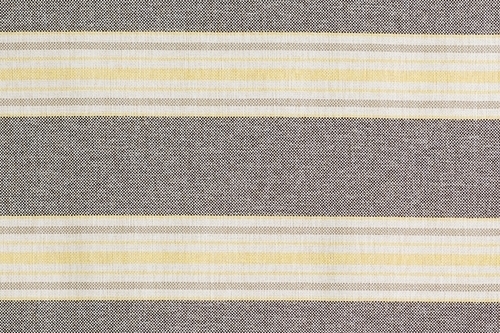 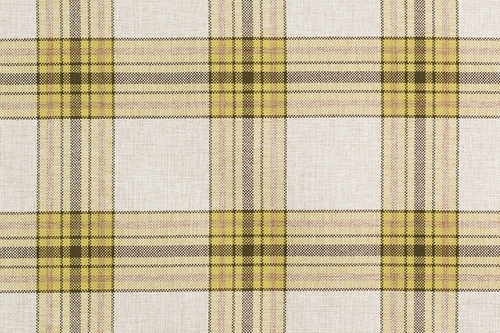 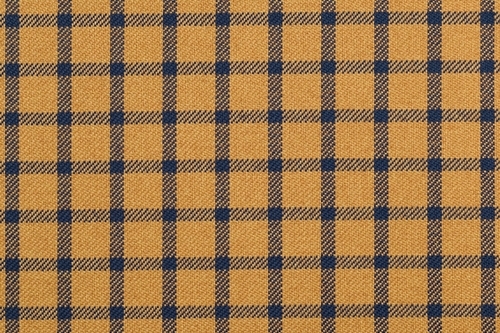 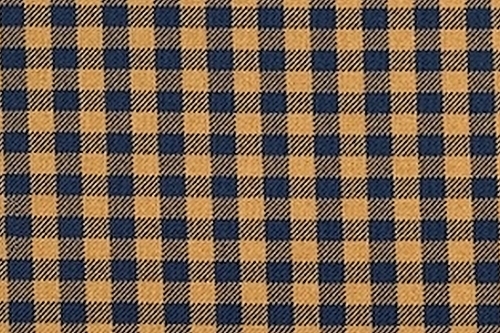 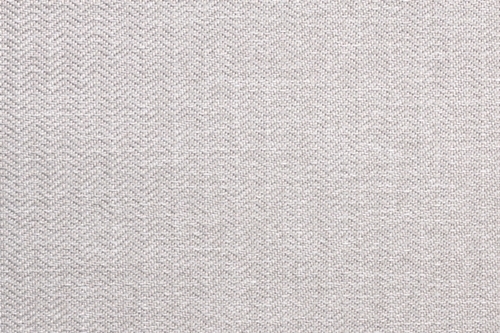 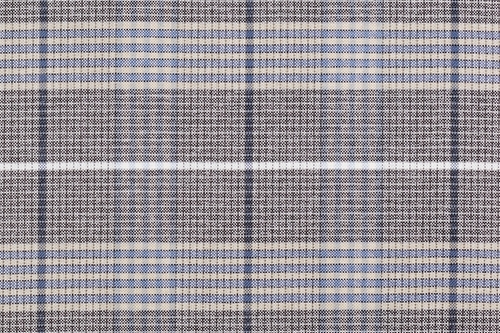 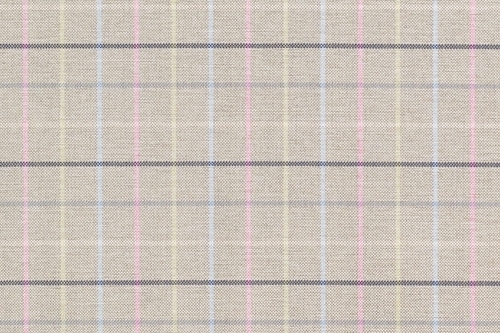 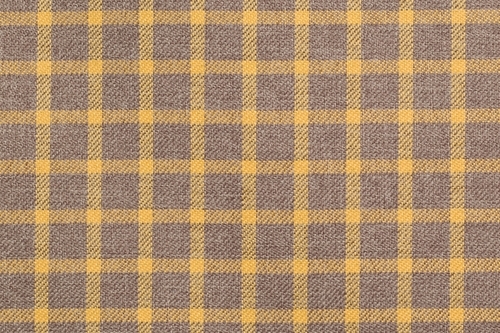 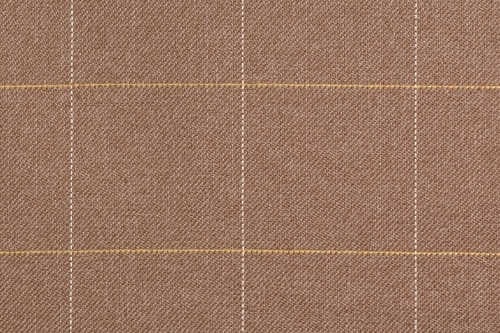 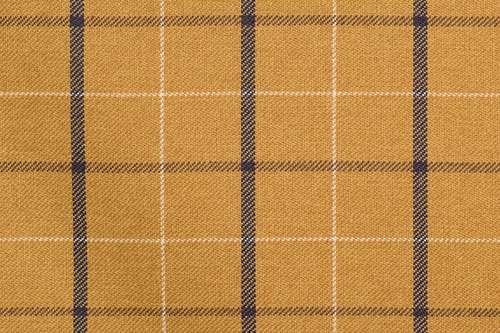 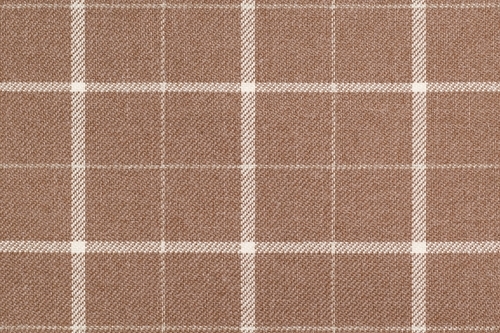 In turn, Lancelot is a product with a finer herringbone pattern. 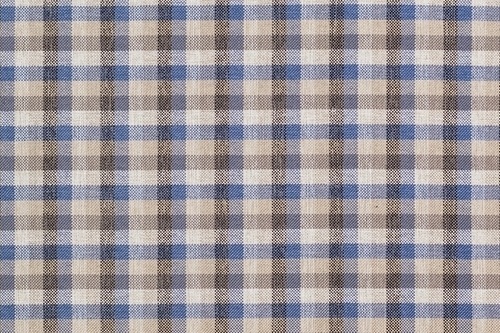 The fabric has a weight of 465 g/m2, guarantees good breathability, thanks to the presence of cotton in the composition and it is slightly stiffer than Galahad. 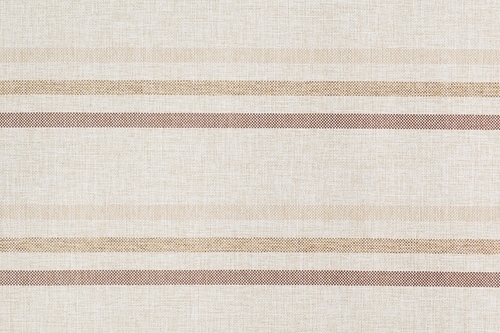 Both collections can be combined with smooth materials, such as Koseling, Awilla or Lincoln. 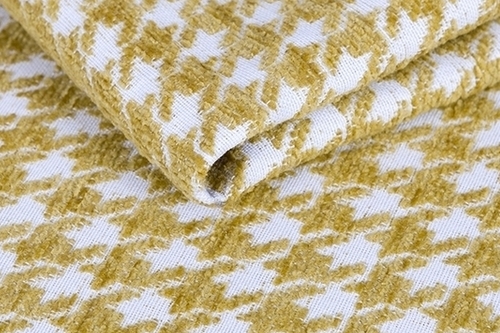 It is allowed to wash the collection at low temperature and ironing. 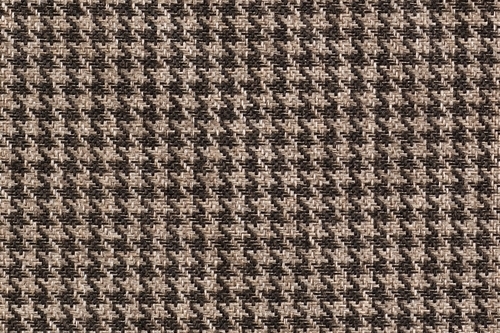 Extremely thick premium class chenille fabric. 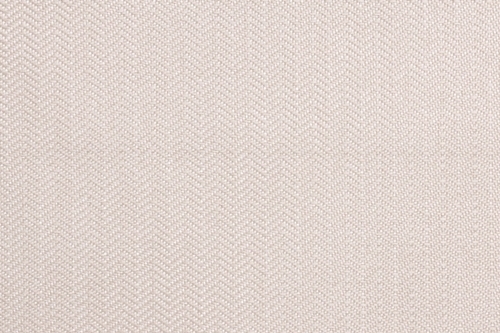 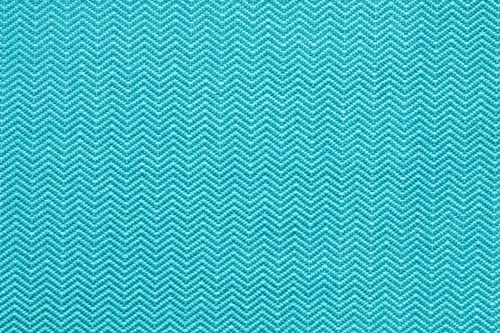 Fariton is a unique combination of a geometric pattern with pastel colors. 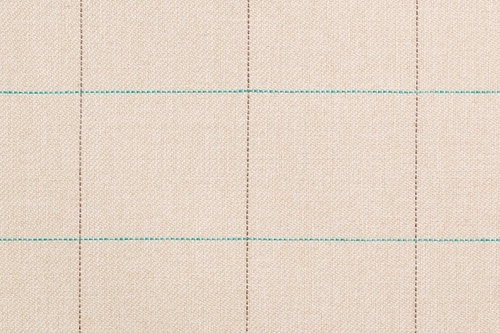 The material is pleasant and warm to the touch, it looks great with the Koseling coordinate. 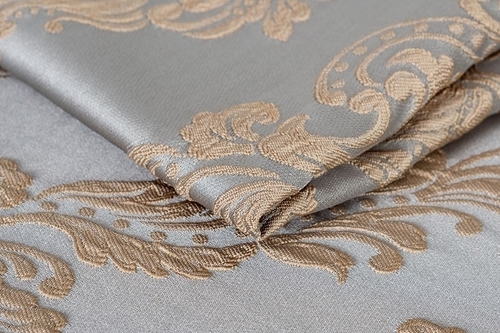 Excellent product properties make the fabric ideal not only for decorative elements and accessories for furniture, but also as the main covering of armchairs, chairs and poufs. 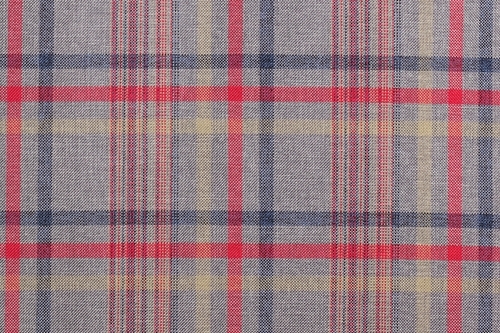 The material can be washed and ironed at low temperature. 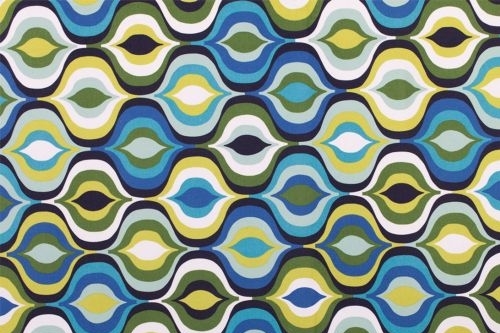 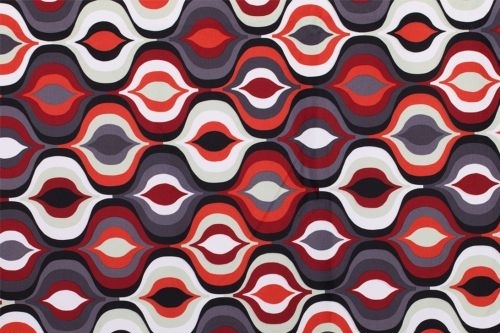 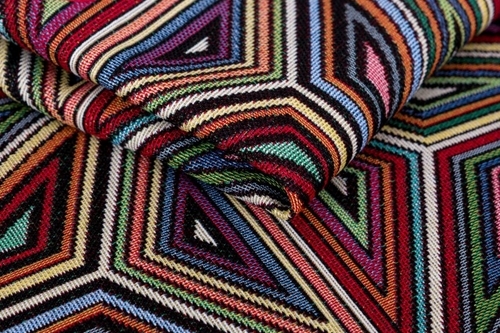 A unique collection of decorative fabrics whose greatest advantage is color. 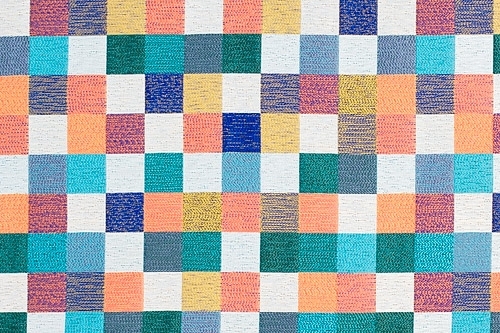 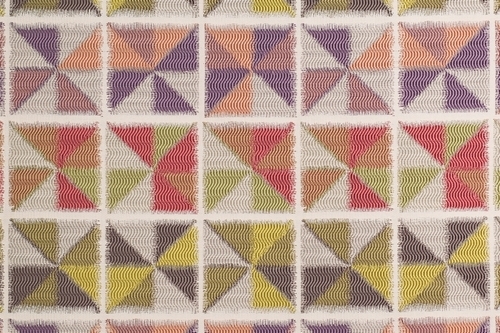 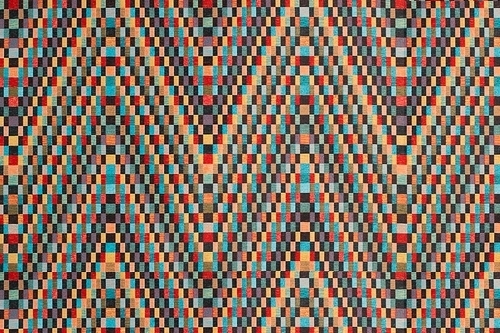 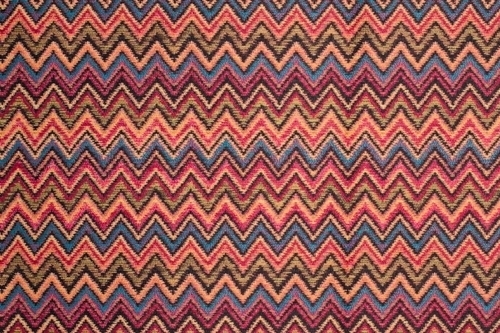 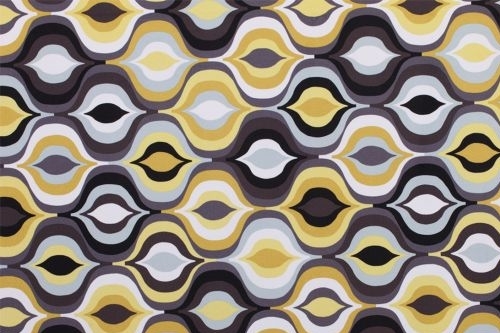 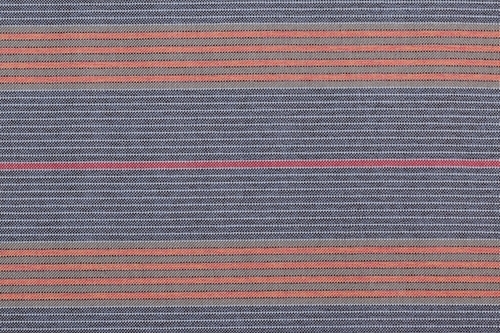 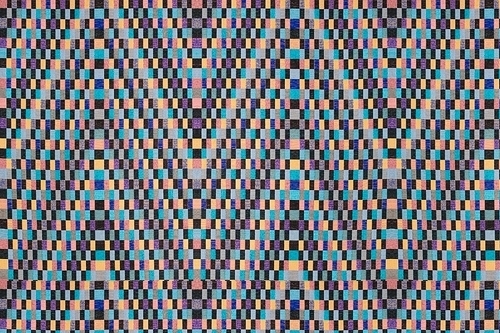 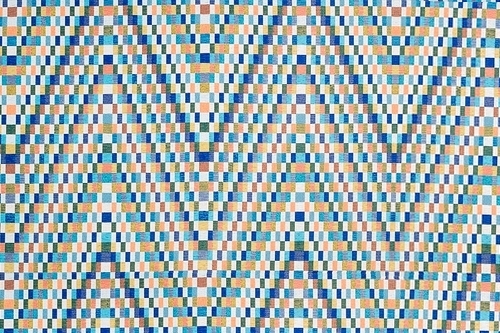 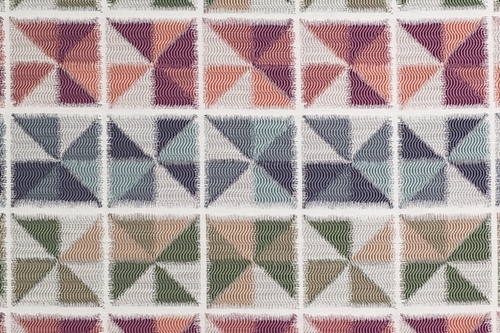 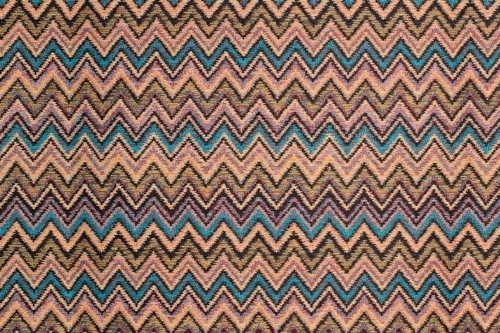 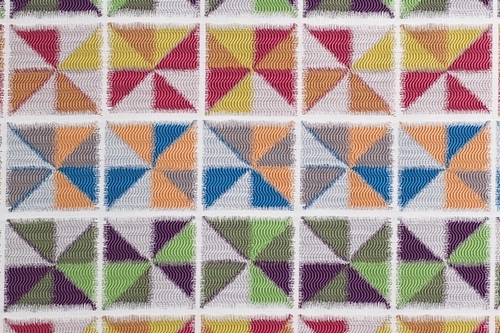 Jamajka, Malawi and Peru are a combination of colorful geometric patterns for various types of applications. 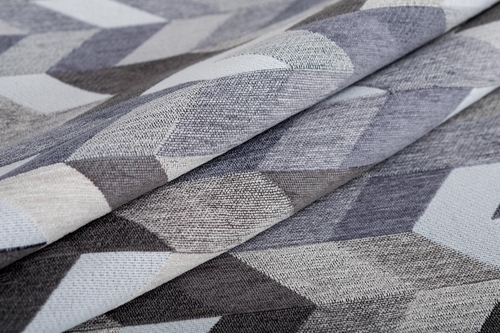 The materials will work as padding cushions, Scandinavian chairs and armchairs. 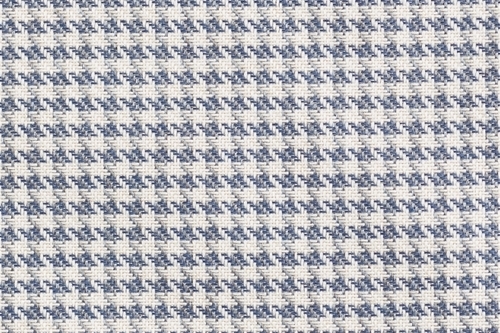 Thanks to the presence of cotton in the fabric composition, they perfectly fit on each shape, while ensuring proper air circulation. 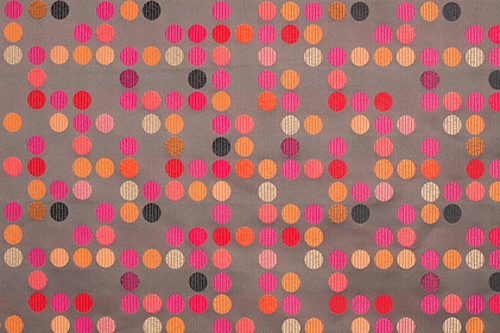 The collection is characterized by very high resistance to UV radiation and loss of color. 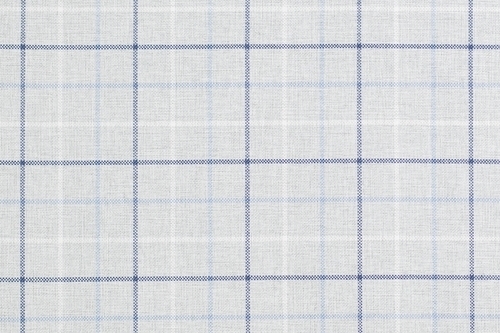 Hand washing and low temperature ironing are allowed. 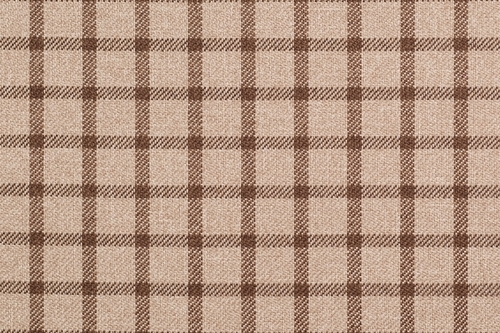 The material of the fine characteristic design "pepitka" with a weight of 459 g/m2. 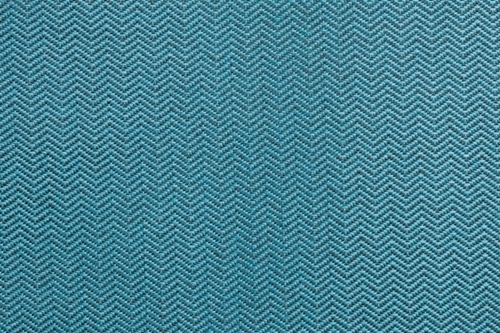 Fabric ideal for use on both - the decorative elements, such as pillows and all upholstered furniture - armchairs, footstools, sofas and chairs. 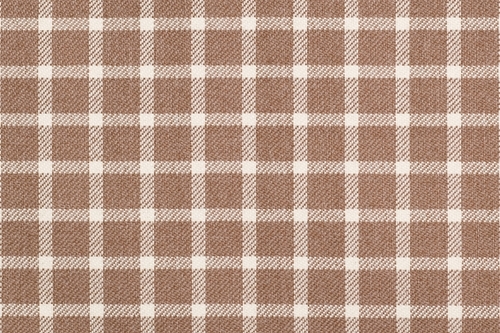 Kenia is available in many color versions. 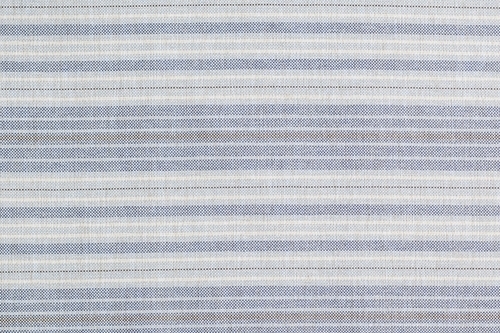 The material should not be washed wet or ironed. 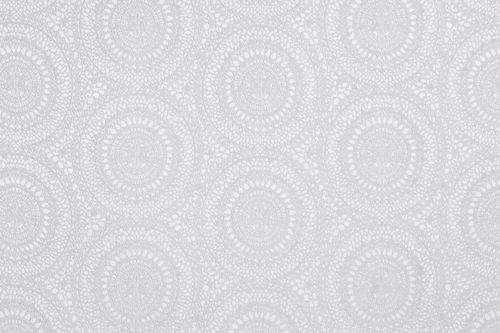 It is also prohibited to bleach. 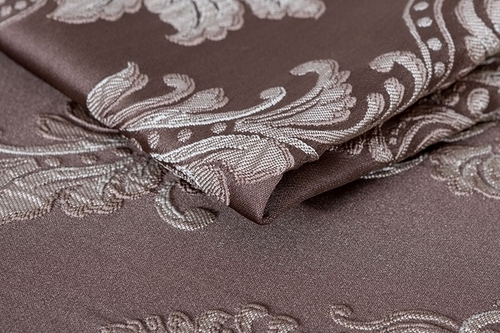 Cleaning is only possible using a mild household care upholstery. 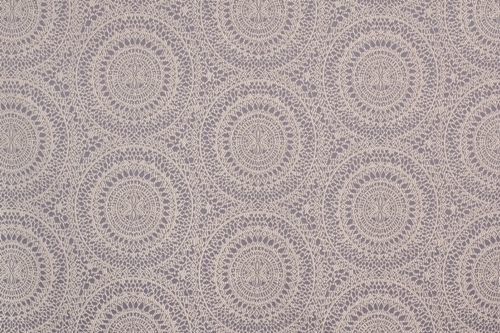 Lilly is a stylish jacquard fabric with artistically made, oriental pattern. 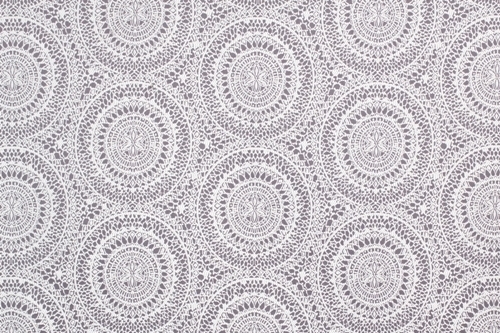 Circles with a diameter of approx 15 cm are woven from high quality polyester yarn. 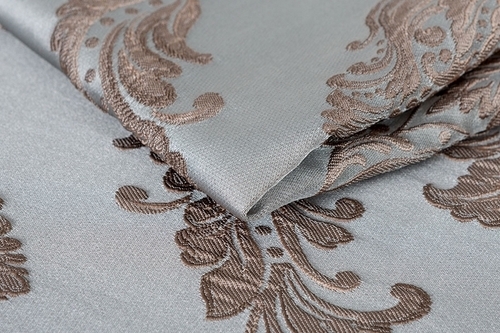 The subtle colors of the material makes it is primarily dedicated to the decorative elements of furniture - pillows, headboards and bedspreads. 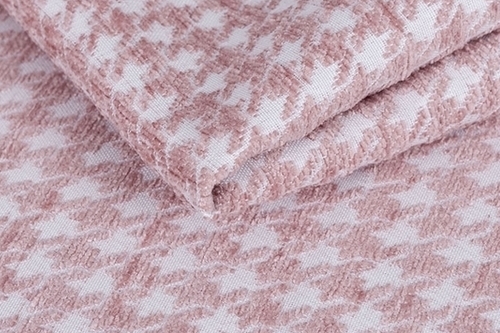 Lilly can be washed at 30 degrees. 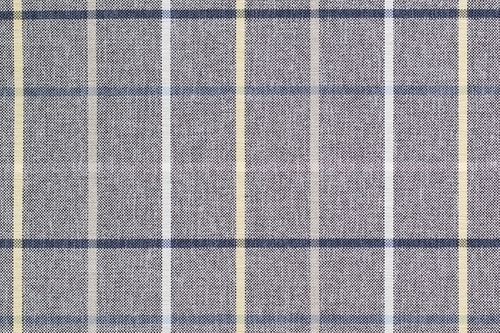 The fabric can also be ironed at very low temperatures. 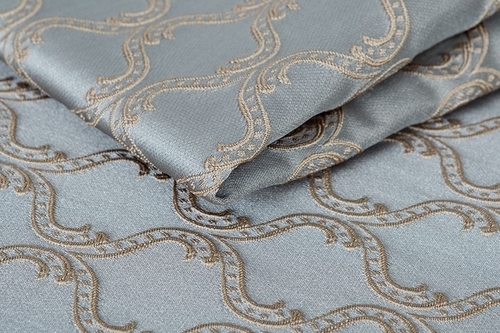 Richly decorated upholstery material from the Rocco collection is a perfect proposition for luxury interiors. 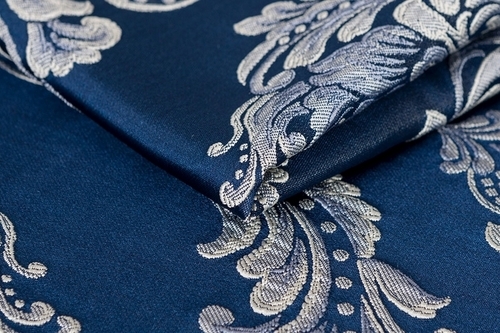 The craftsmanship and precision of workmanship have been combined with universal, royal colors. 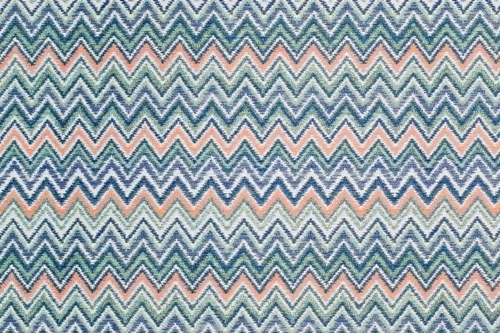 As a result, an unusual decorative fabric was created, ideal for pillows, small armchairs and sofas. 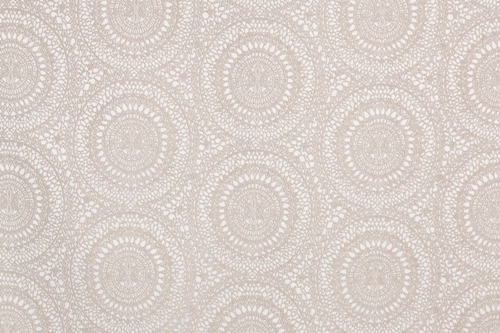 The material impresses with its delicate gloss and original pattern, available in two scenes. 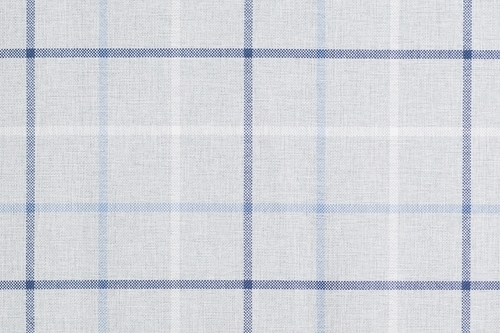 Wet washing and ironing is not recommended. 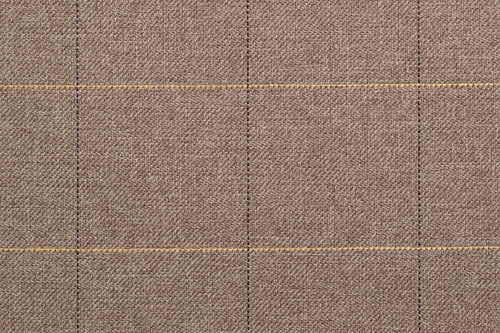 Thick, pleasant to the touch fabric with excellent abrasion resistance, manufactured in modern technology. 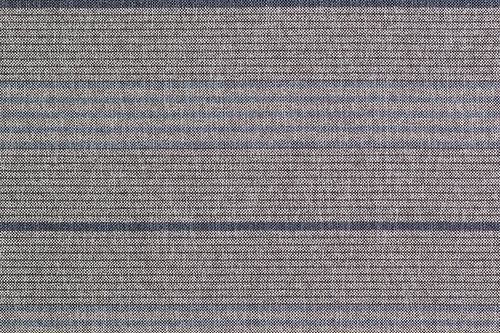 Royal Great is a flame retardant material with a special first and second degree certificate issued by the British Institute of FIRA. 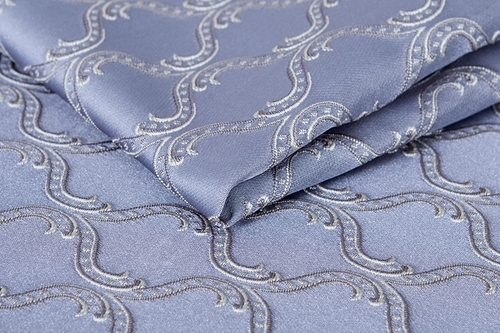 The fabric therefore meets the highest safety requirements and can be successfully used in the production of furniture for hotels, restaurants and public buildings. 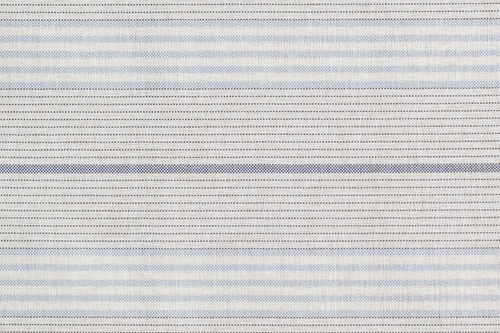 Fashionable grille pattern is available in many color versions. 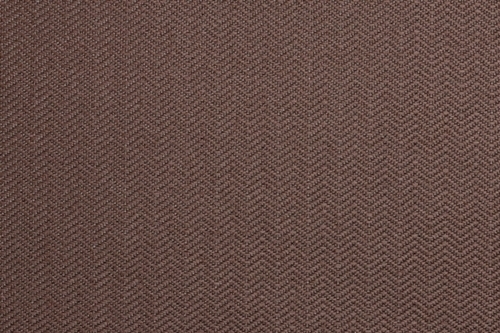 We also offer a smooth coordination of the following collection, so you can create a unique combination of colors. 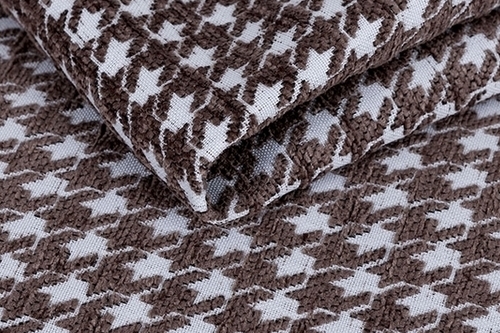 Do not wash and iron the material. 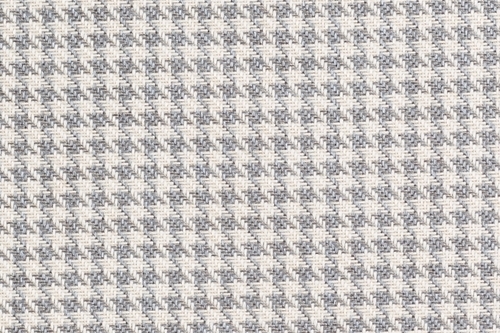 Collection is an interesting compilation of many variants of lattice and straps, available in new, flame-retardant quality. 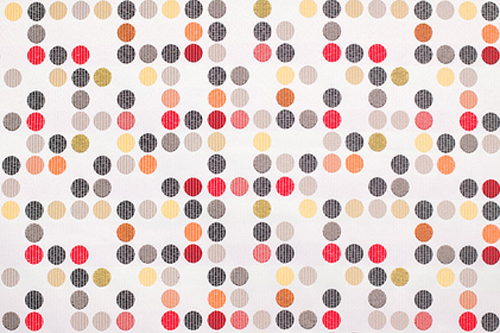 We have unified colors for nine patterns, so you can feel like a designer and create a unique piece of furniture. 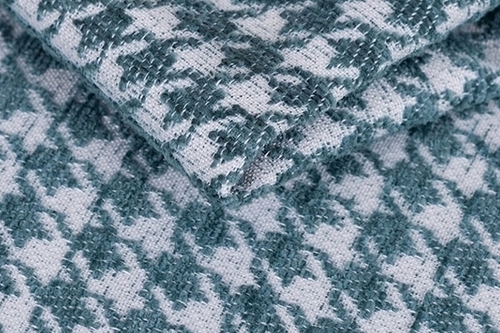 A fabric weight of 230 g/m2 will be tested as upholstery on sofas, armchairs and pillows. 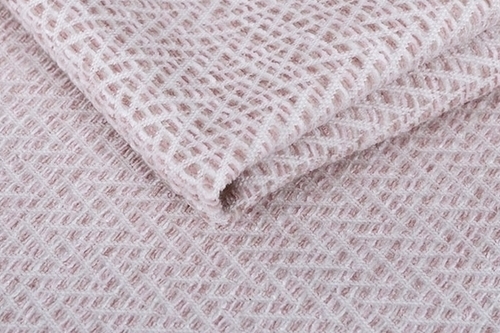 Do not wash wet the material, ironing and whitening is also not recommended. 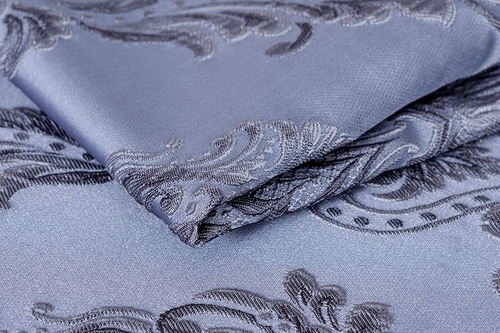 For cleaning use care products gentle fabric. 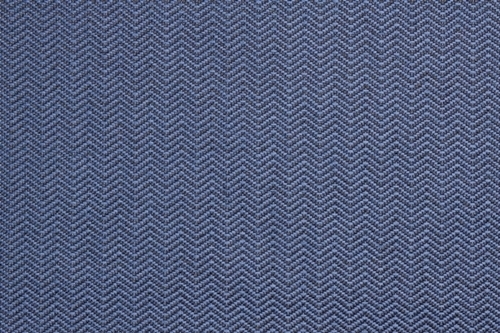 Unique jacquard fabric with a very versatile colors. 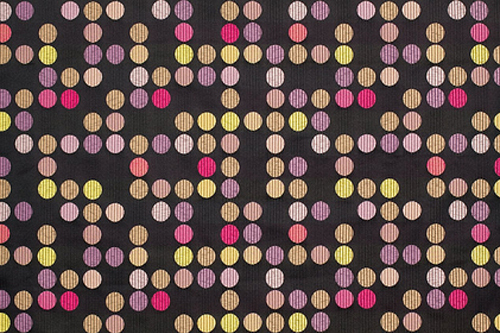 Ubiquitous, irregularly arranged dots are only apparent chaos. 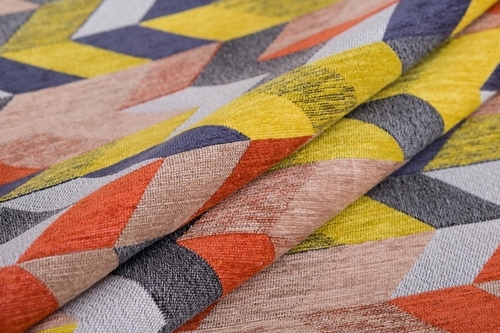 Material can be adapted to virtually any model of furniture. 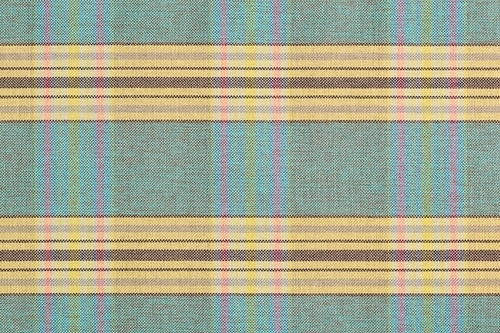 Perfect for a proposal on stools, chairs, pillows and chairs. 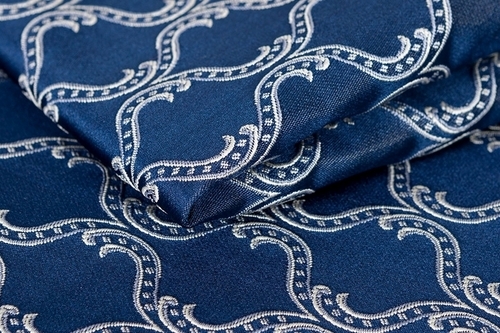 Fabrics do not iron, bleach and dry clean. 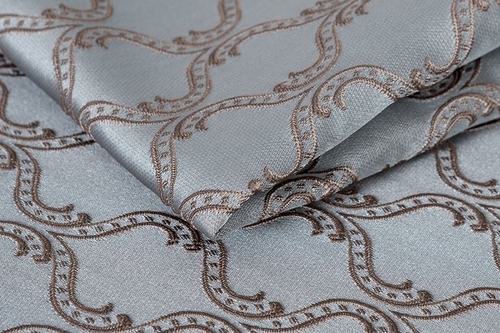 The fabric, which stimulates the imagination. 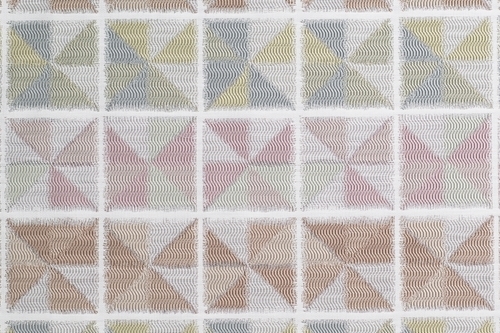 While it is only available in three shades, it gives unlimited possibilities for combining colors and create a unique decoration. 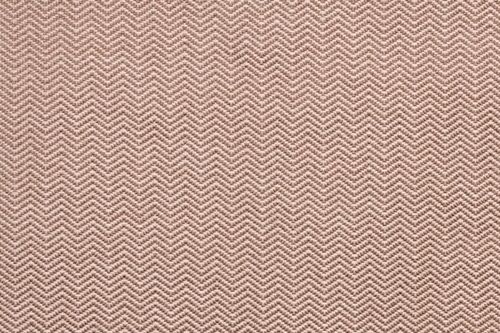 Sevilla is a characteristic pattern "zigzag", perfect for pillows, modern sofas and armchairs. 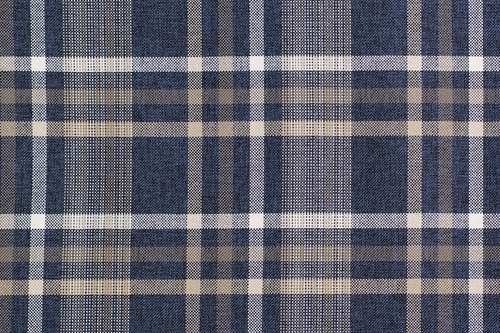 The fabric can be washed and ironed at low temperature. 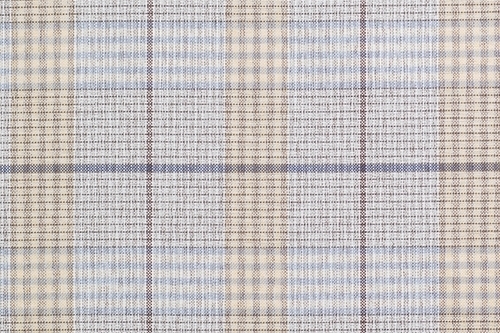 The material tested by the Textile Research Institute. 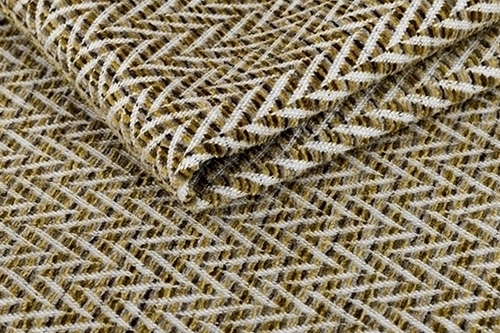 The original of two colors tangle fibers creates extraordinary pattern West fabric, which is recommended mainly for decorative sofas and armchairs. 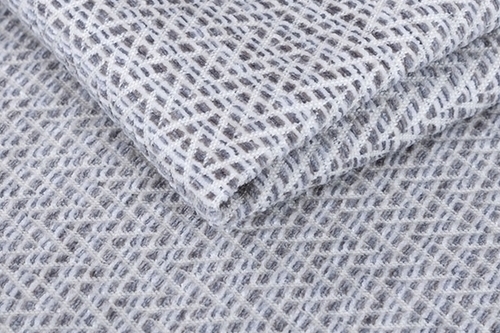 The material is certified anti-bacterial, which prevents growth of Staphylococcus aureus. 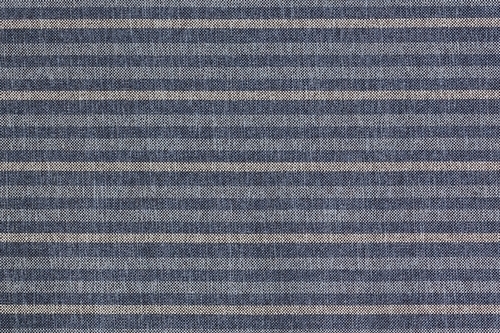 Additionally, the fabric is confirmed by the Textile Research Institute active antifungal activity against Chaetomium globosum. 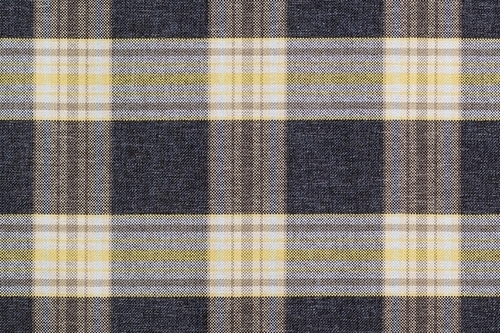 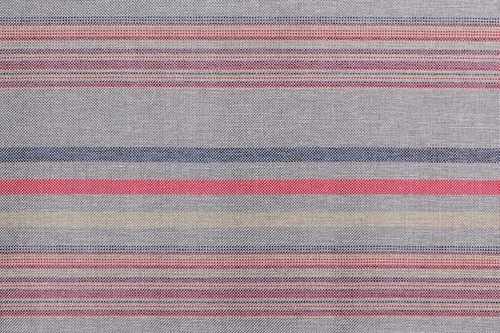 West can be combined with similar collections, such as the East and North, while maintaining the consistency of color. 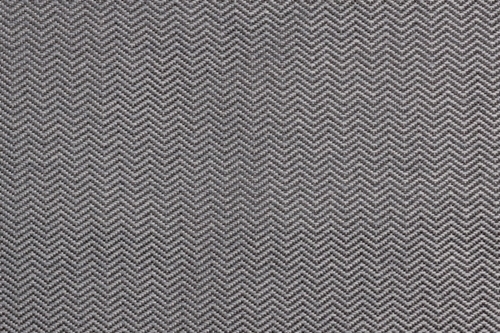 Stylish jacquard fabric with a weight of 380 g/m2, perfect for use on armchairs, poufs and pillows. 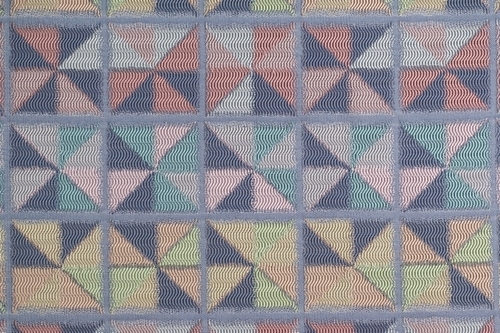 Windmill is characterized by a multi-colored, geometric pattern, that can be combined with virtually any type of material available. 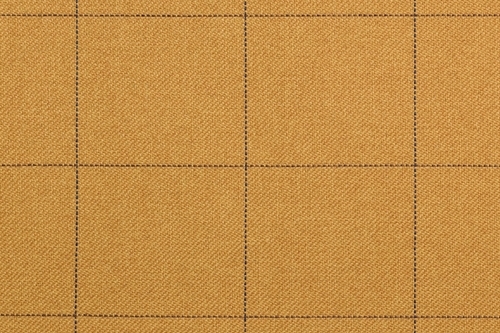 The product has a first-degree fire-retardant certificate. 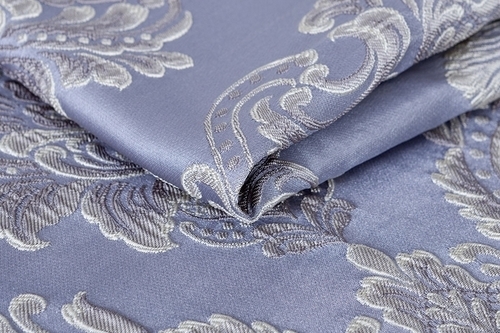 The fabric should not be washed in the wet, ironing and bleaching is also not recommended. 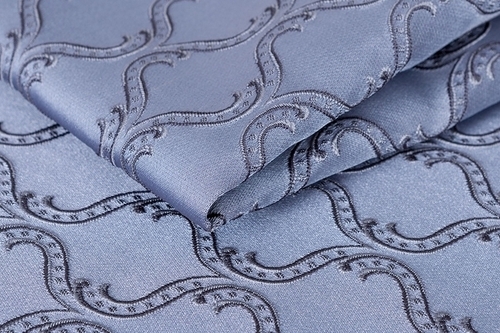 For cleaning, use a mild fabric care.